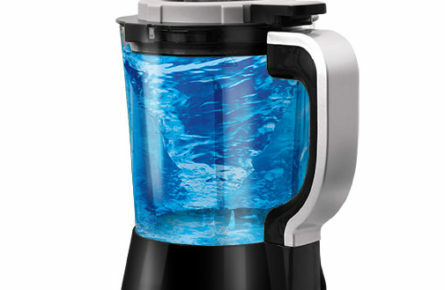 ONE-TOUCH MULTIBLENDER is ready to break your daily routine in the kitchen. 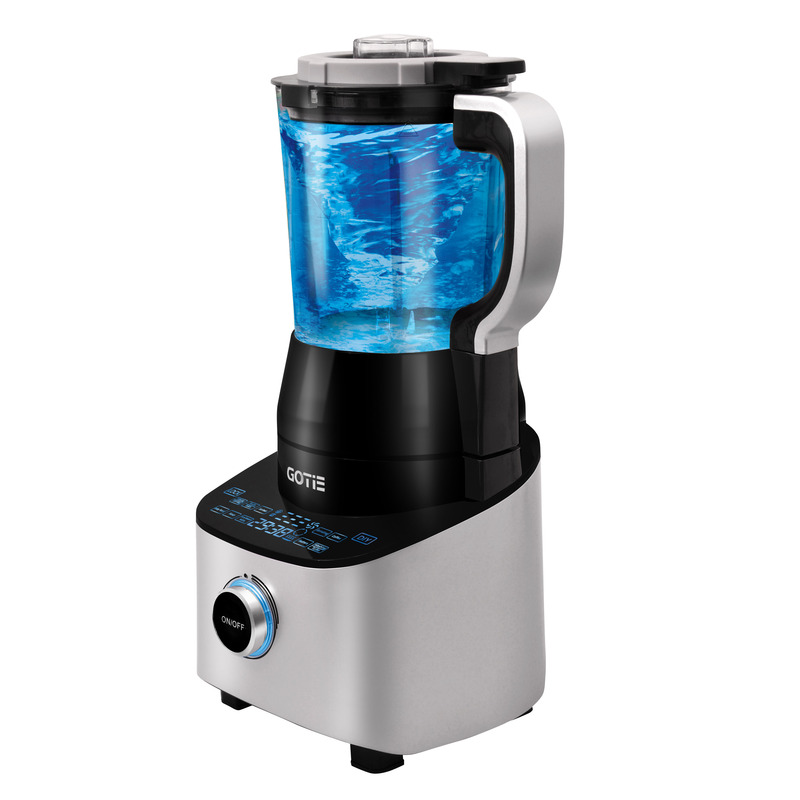 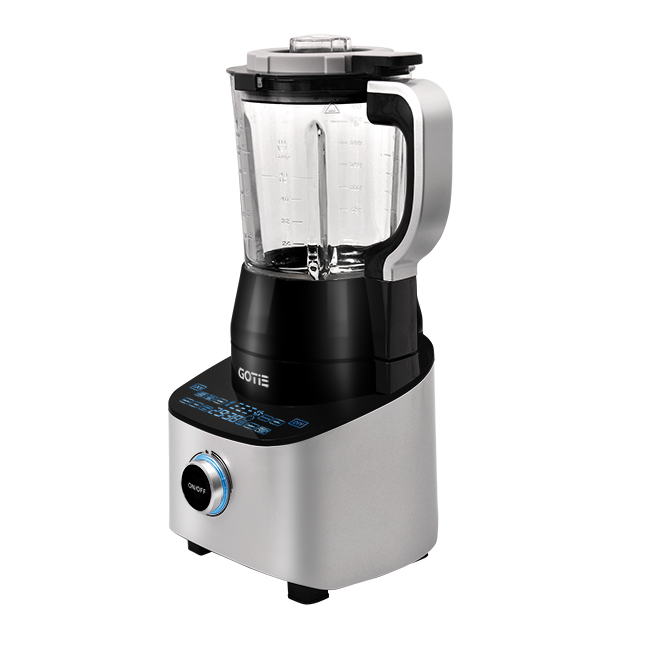 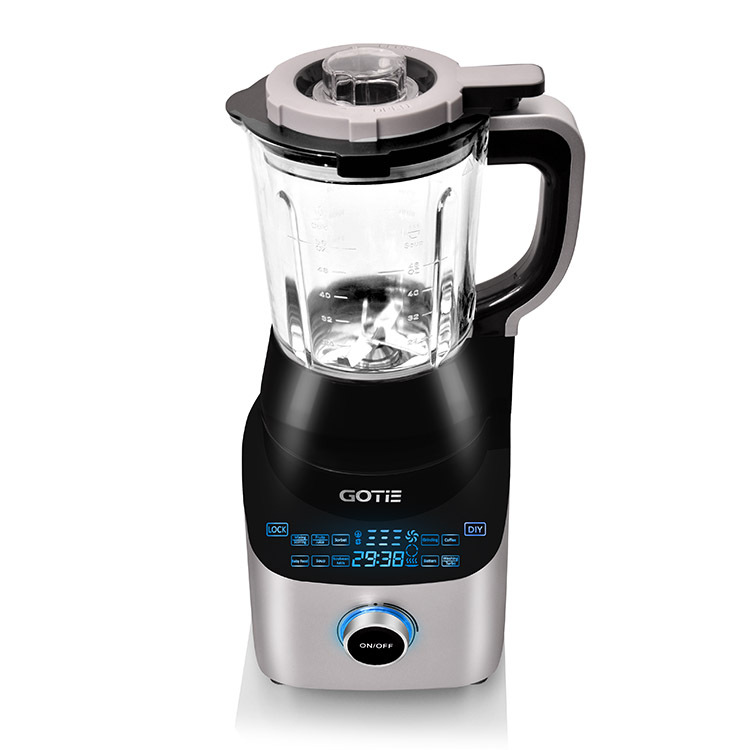 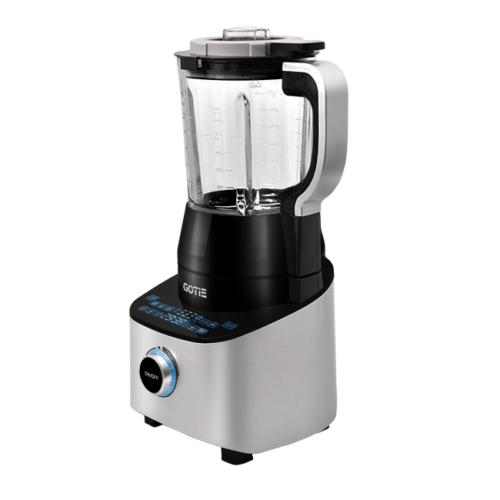 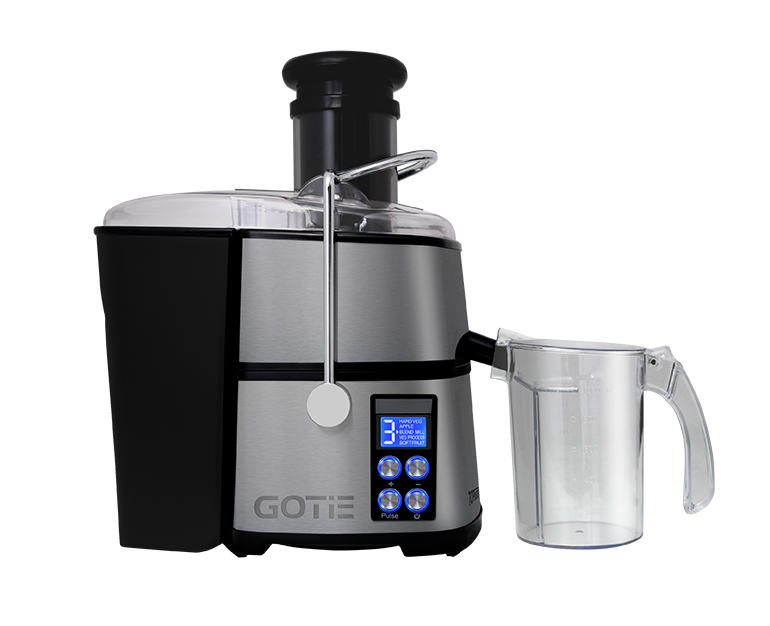 High-power blender with covered coil heater and 10 programs lets you discover new, exciting opportunities. 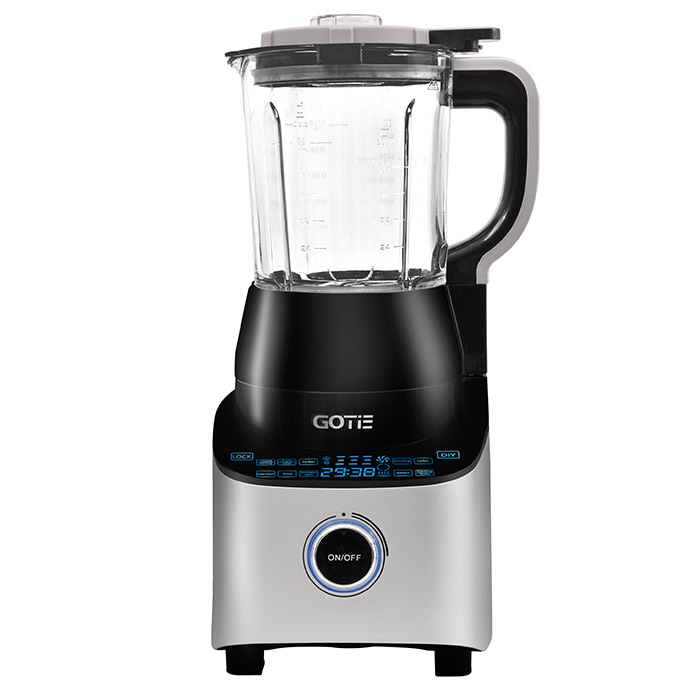 With only ONE-TOUCH you can have your soup, coctail, sorbet or soy milk done. 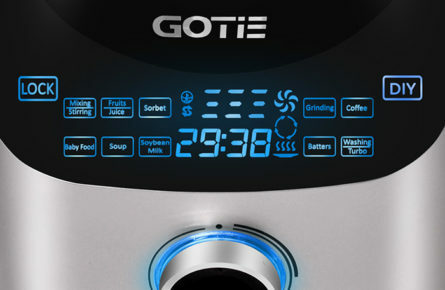 All functions and programs are clearly visible on LED display. 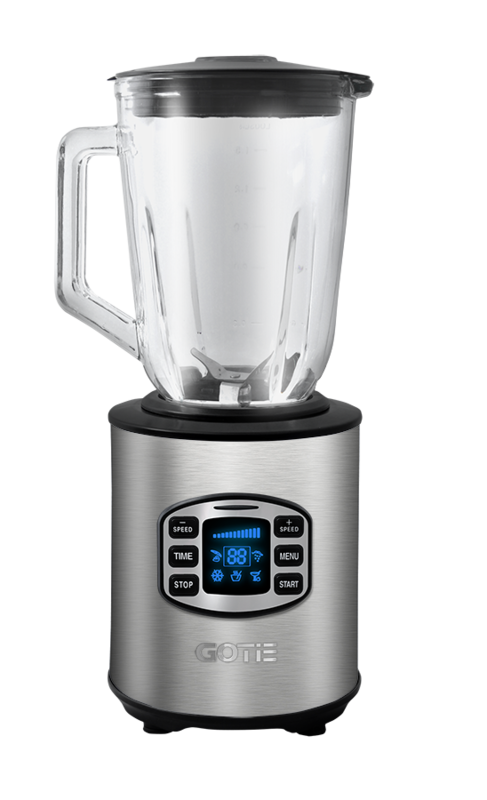 Several protection systems make multiblender safe and user-friendly. 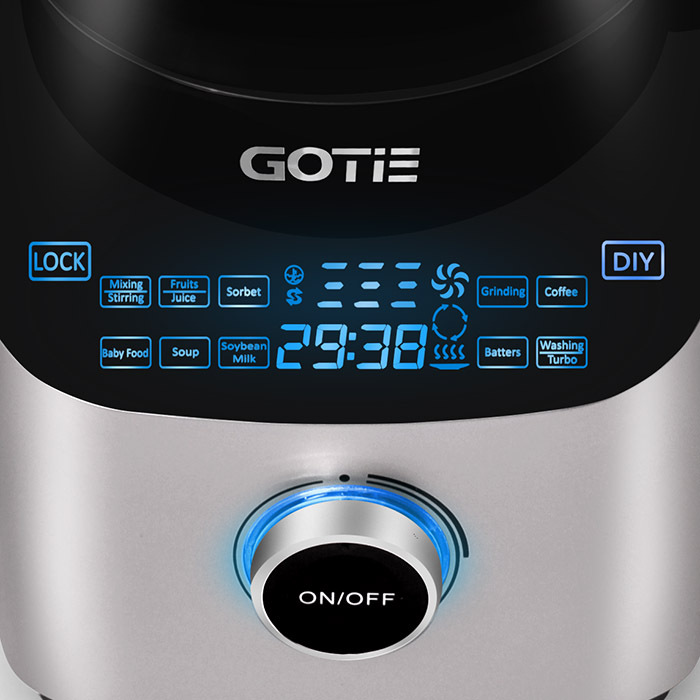 Obviously, we care about technical issues as much as about a design; ONE-TOUCH is a modern looking device, with incredible mix of streamlined shape, clear glass and futuristic control panel. Soup ready in a 15 minutes – could it be real? 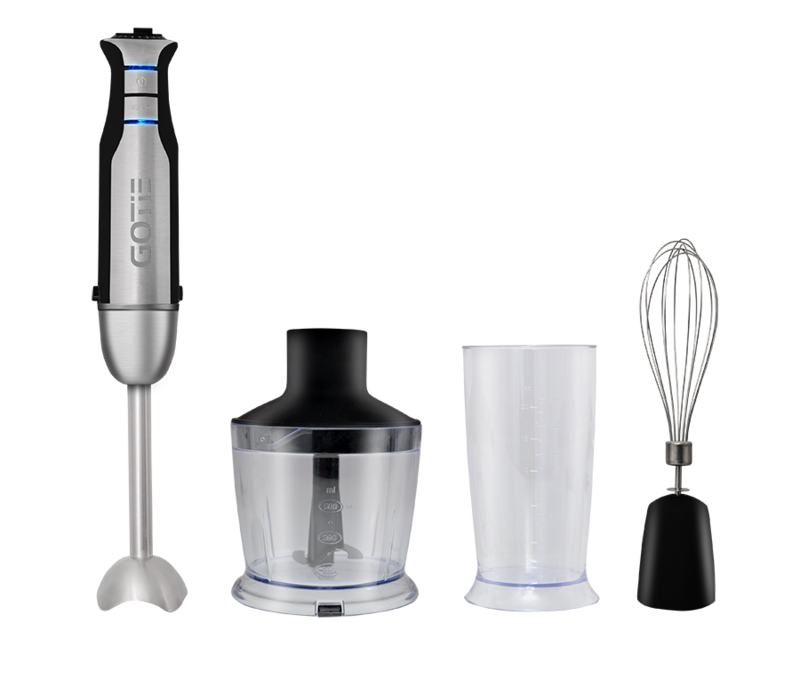 Indeed – ONE-TOUCH is all you need!